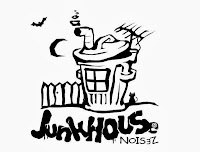 Transcending Obscurity is an online magazine and record label based in India , Which works as a webzine as well as an international record label with worldwide distribution for its releases. Transcending Obscurity is a resource for all that is good in extreme metal and related genres. 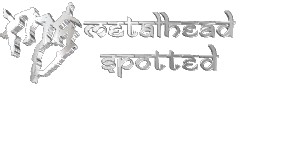 Our purpose is to highlight deserving and lesser-known bands from around the world. Destructive Music takes the most evocative, emotional and poignant parts of select genres and puts them on display for you to enjoy. From Black Metal that can transport you to cold mountainsides or rich pine forests, to Death Metal that dwells in the darkness and takes you to the murky, depraved shadowy places in the world. 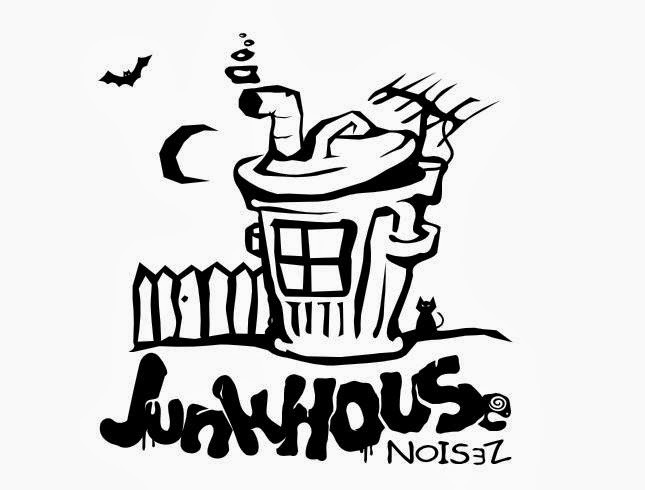 Founded in September 2013, Junk House “Noisez” is a PR/Management & Booking group from Bucharest, Romania, that aims to work with the most promising prospects of the underground. Those who push the envelope and bring out fresh tunes into their scene are the ones who we’re looking for.